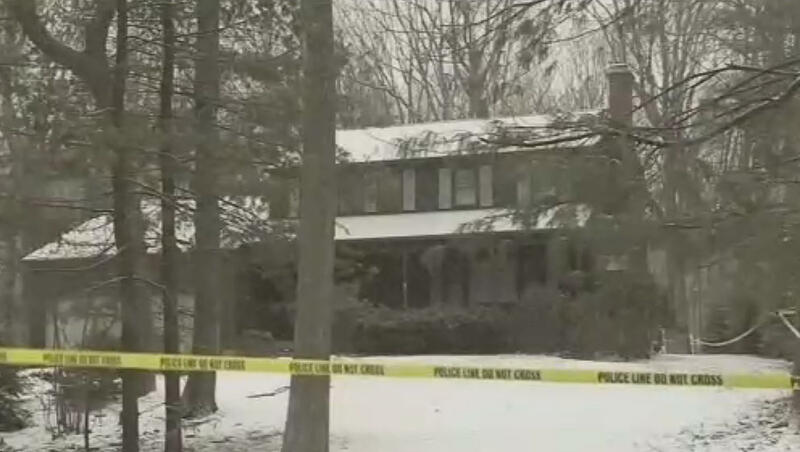 BRISTOL, Conn. -- A scientist is charged with fatally beating her husband, a University of Connecticut doctor, and the body may have been left inside their home for months. Neighbors say they hadn't seen him since last summer, CBS affiliate WFSB reports. Linda Kosuda-Bigazzi, 70, is charged with murder in the death of 84-year-old Pierluigi Bigazzi, who was a professor of laboratory science and pathology at the University of Connecticut Medical School. They worked together. The Hartford Courant reports that Bigazzi's body was wrapped up inside the Burlington home when police conducted a welfare check on Feb. 5. They went to the home after colleagues at the school expressed concern over Bigazzi's long absence. Bigazzi's ex-wife, Anna Bigazzi, told WFSB that police have requested copies of her back alimony checks, suspecting the signatures may have been forged. The arrest warrant has been sealed. Kosuda-Bigazzi is being held on $1.5 million bail, and is scheduled to be arraigned on Tuesday. Her lawyers declined to comment. Neighbors who wanted to remain anonymous told WFSB that Kosuda-Bigazzi was "confrontational," and that parents had called the police at least twice after she allegedly showed anger toward neighborhood children.